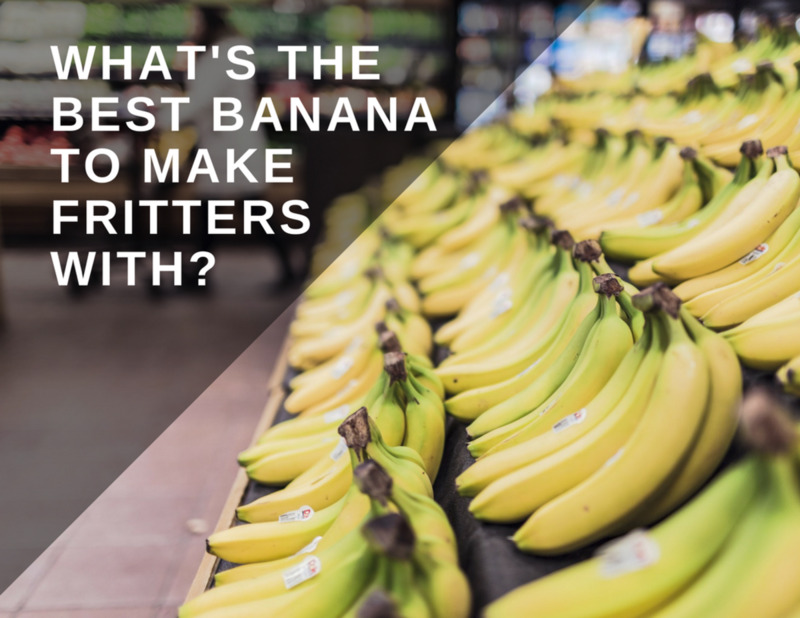 Which Banana Varieties Are Suitable for Banana Fritters? Mazlan is an engineer by profession and a lover of food. In his free time, he likes to tinker around in the kitchen. 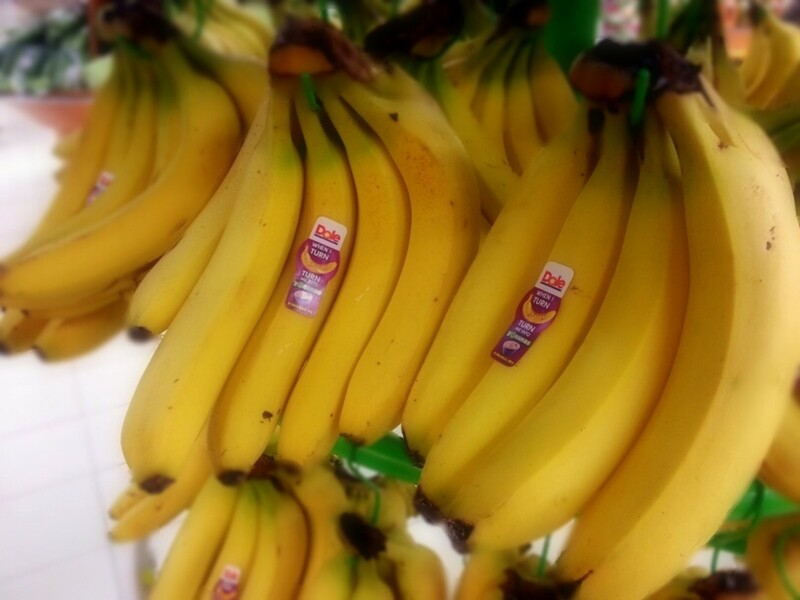 Are you overwhelmed by how many banana varieties there are at the market? Do you know which variety is suitable for banana fritters? It is tough to decide if you don't know because not all bananas are suitable for frying. Some varieties, like the Cavendish, are meant to be eaten fresh. They turn soft and soggy when fried. You were told the cooking variety is the best. But which one? Let me try help you here. In this article, I discuss six types suitable for banana fritters. These varieties, grown and available in Southeast Asia, are called by other names in different countries. I refer to them by their Malaysian names, but I have also included some countries' equivalent names. There are also photos of these bananas for easy identification. If you lived in temperate countries or in a non-banana growing country, you might find these bananas in Asian grocery stores. 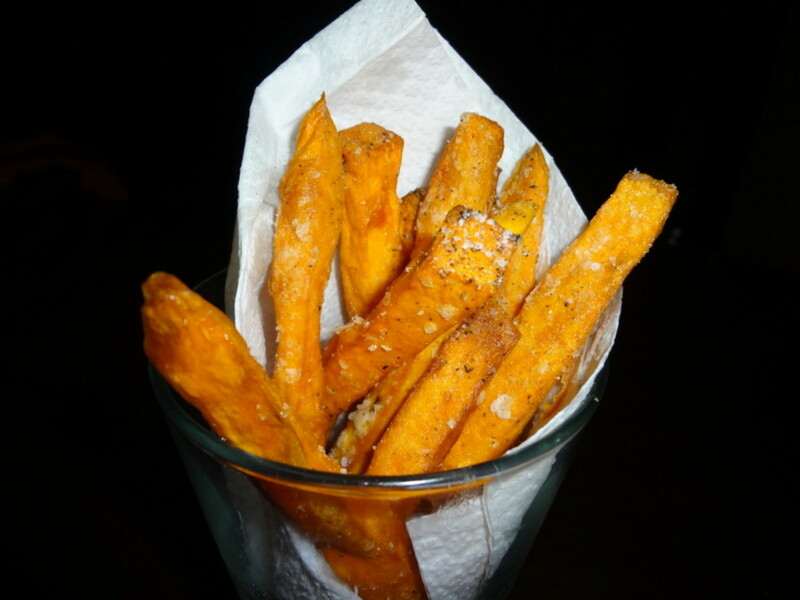 Alternatively, use plantains (which are also listed in this article and pretty readily available). So, check out the various flavors you get with these banana varieties and pick your favorite. 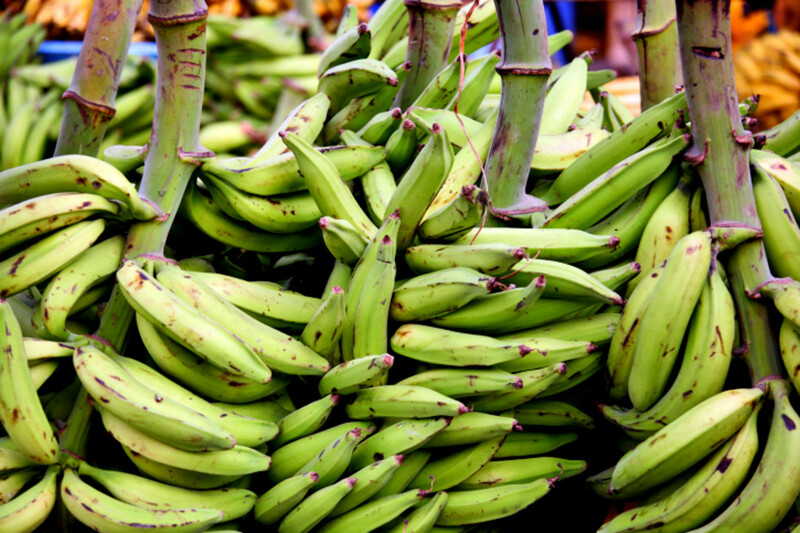 Plantains are a good option if you can't find any of these bananas. You don't want to use Cavendish bananas at all. We all have our own favorite banana, but for me, pisang raja is the easy choice. It is the best variety for fritters. The texture is firm and delectable. They range in color from almost yellow to orange. Their sweetness makes you want to come back for more. On a scale of 1 to 10—10 being very sweet like honey—Pisang Raja would be a 5. 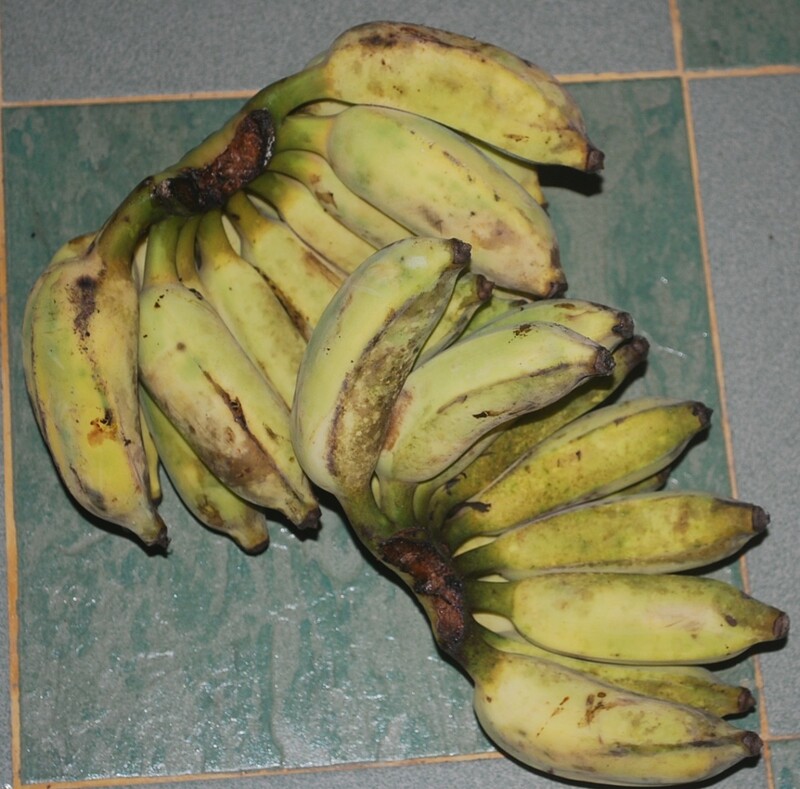 Pisang Raja is mostly exported and is not easily found. Even if you find them, they will cost more compared to other varieties (with the exception being pisang tanduk). That's the reason why the banana-fritter street vendor sells the Pisang Abu or Pisang Nangka variety, which are cheaper. If you are lucky enough to come across Pisang Raja in the night market or at your local market, buy them because they are not easy to come by. Alternatively, plant Pisang Raja in your backyard. I have them in my garden, and now have a cheap supply of the best variety for fritters! If you see a banana that is slightly curved, quite long, and looks like a rhinoceros horn, then you have seen a Pisang Tanduk. It also looks like plantain. Hence, its other name, "horn plantain." 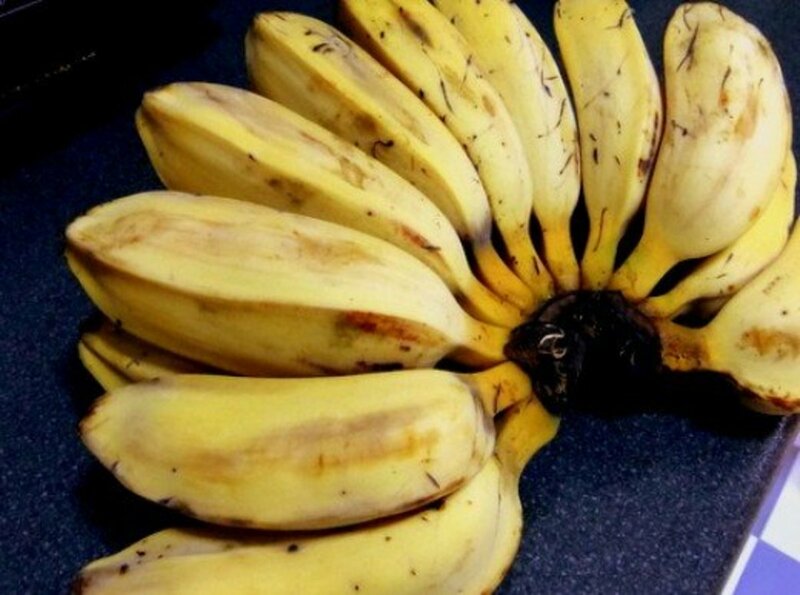 Pisang Tanduk has a thick skin that will turn yellow when ripe and is one of the bigger banana varieties. It has a sweet flavor (5 out of 10) and is what fritters are usually made of. They're also often sliced and dried as chips. It is also the most expensive variety listed in this article. To fry, slice it at an angle, mix it in your favorite batter, then fry. Pisang Tanduk is another one of my favorites for fritters. Try it, and I bet you too will like it. 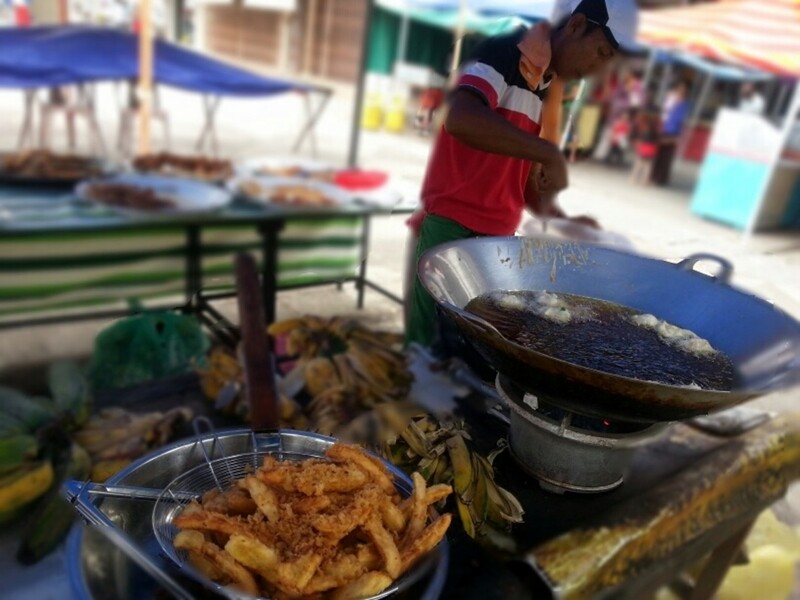 Pisang Abu is also known in other parts of the country as Pisang Nipah and Pisang Sabah or Saba. 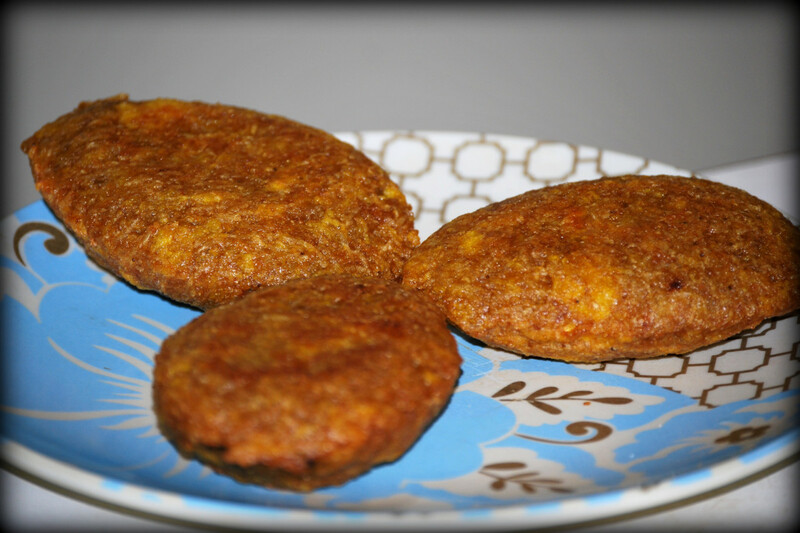 It is the most popular variety with street vendors for fritters because it is so easily available, cheap, and tastes reasonably good (scale of 4 for sweetness). 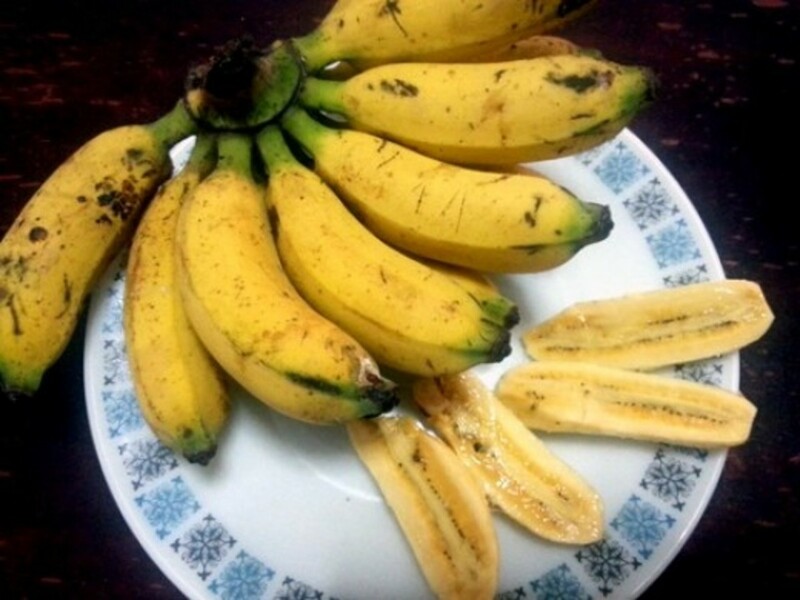 Unlike some cooking varieties, Pisang Abu does not taste good when eaten raw. This variety is slightly shorter than Pisang Raja at 3.4 - 5.9 inch (10-15cm), but broader in width at 1.2 - 2.0 inch (3-5cm) and has a thicker skin. When ripe, the skin will be yellow in color. The fruit has a soft texture and is light cream in color. Pisang Nangka, or jackfruit banana, when cooked smells similar to a jackfruit; hence its name. Press it gently. If it is soft, then it is ripe. Or check the end of it. If the flower bud has dried, turned black, and looks ready to drop off, then it is ripe and good for frying! The ripe fruit has a soft-firm texture with a light cream color. If it is overripe, the skin will turn slightly yellowish, and I prefer not to use this for frying, as it will be soggy and oily. 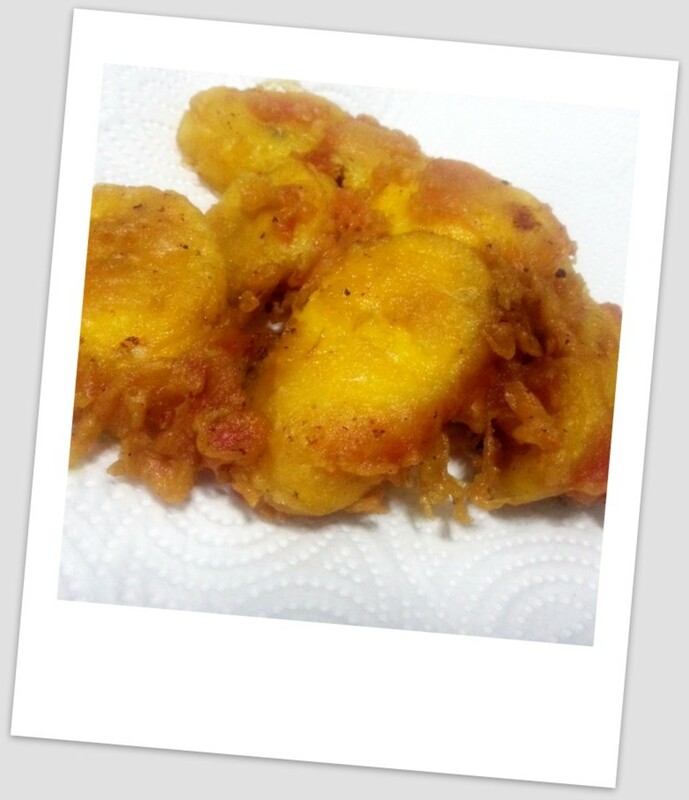 The fried Pisang Nangka has a sweet and sour taste but with a more sourish flavor to it. If the sweet Pisang Raja variety is not your taste, then the sweet and sour Pisang Nangka is perfect. Pisang Awak is my least favorite variety for cooking. The variety's black seeds are one reason. Another reason is the flat taste and sometimes the slightly bitter taste, or kelat as we say in Malay. It is this distinctive bitter taste that makes this variety a popular ingredient in the banana beer produced in some parts of Africa. Despite all this, some street vendors use Pisang Awak for fritters since they are cheaper. There are some other varieties of Pisang Awak that are sweet and without the black seeds, but they are not easy to find at the market. 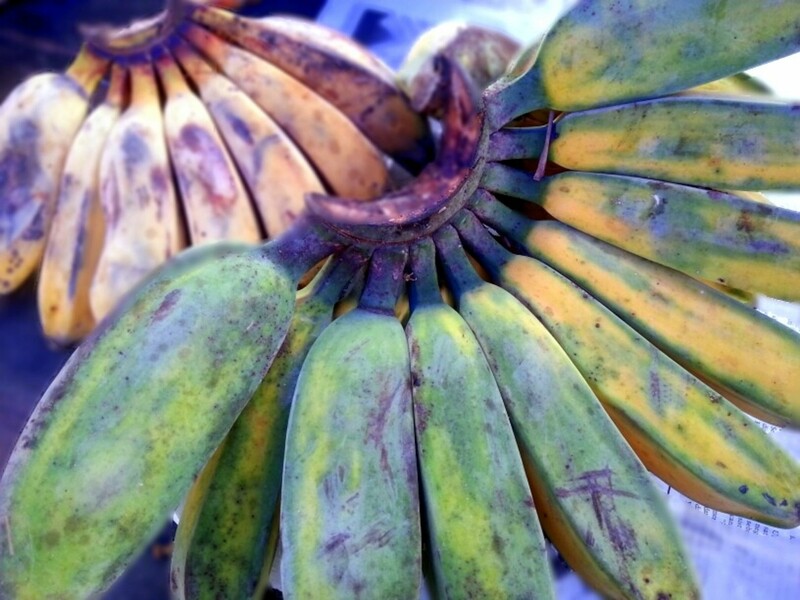 A ripe Pisang Awak's skin is a lighter shade of yellow compared to the skin of Pisang Raja or Pisang Abu. It is also rounder with a long tip at the end of the fruit. The plant is known for its leaves rather than its fruits. Pisang Awak's leaves are more aromatic, soft, and durable. It is best suited for recipes that use banana leaves as part of their prep work. If the varieties mentioned earlier are not available at your local Asian grocery stores, the next best alternative is the plantain. Plantains are almost similar in shape and size to Pisang Tanduk but are incomparable in taste. It is, however, a good alternative. 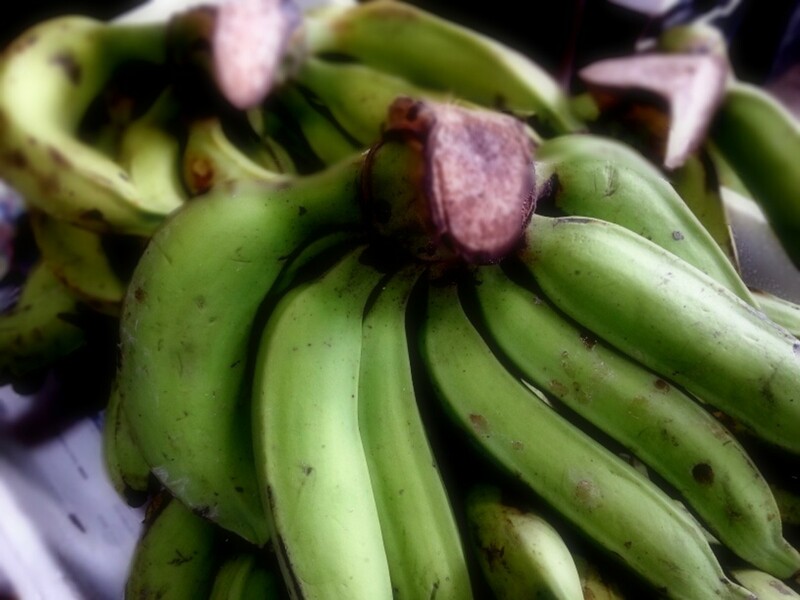 Green or under-ripe plantains are difficult to peel, and you will need a knife to peel them. 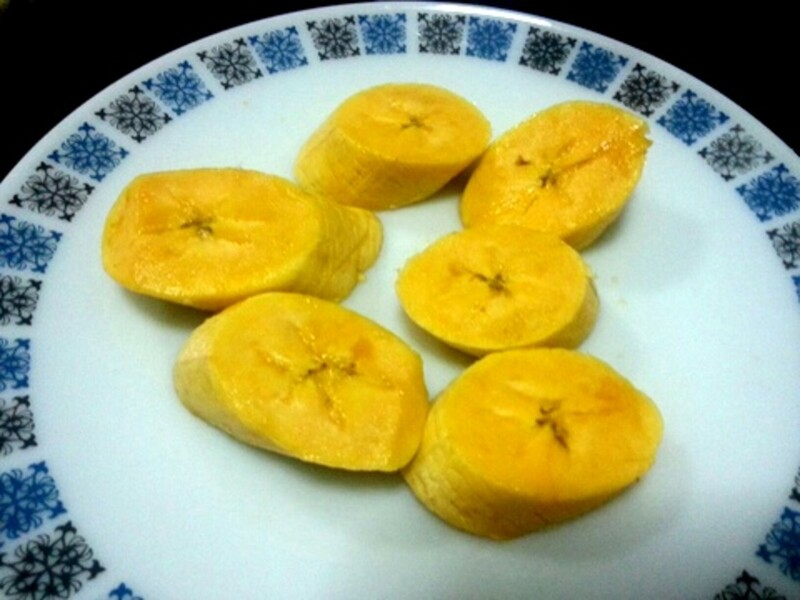 It is easier to peel a ripe plantain, which has yellow skin and is the type suitable for banana fritters. 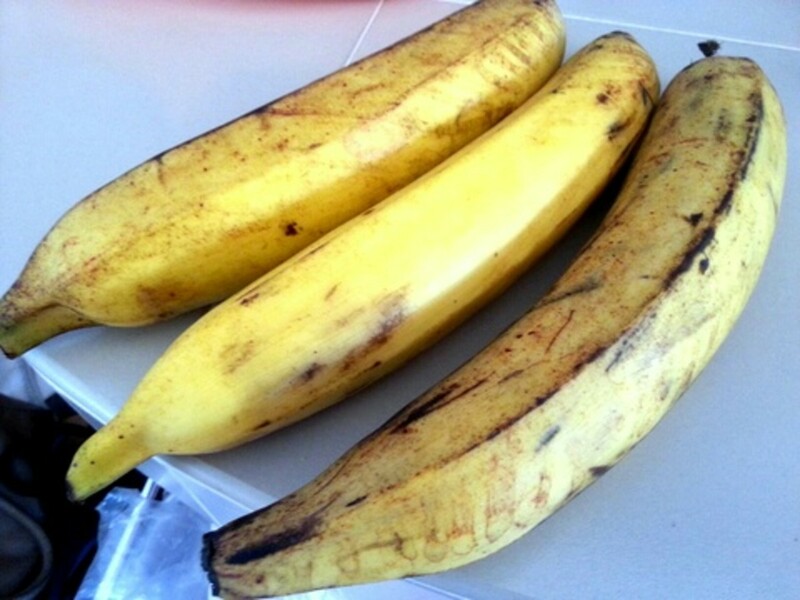 If it has a few brown spots on its yellow skin, that is good because the plantain is more than ripe and the texture is not so firm. These are usually cheaper than the green, unripe plantains! 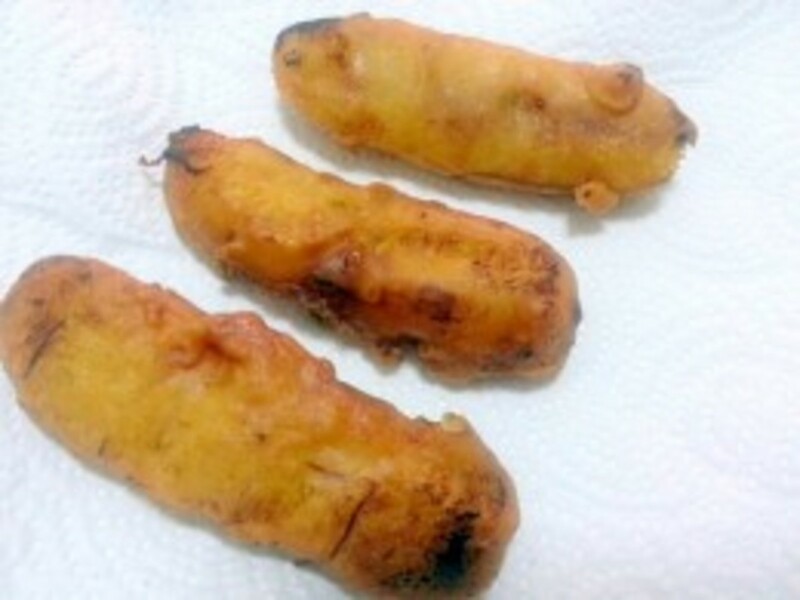 To fry, slice it at an angle (similar to Pisang Tanduk), and mix it with the batter. The Cavendish banana variety is eaten raw and not suitable as banana fritters. The over-ripe or bruised Cavendish, however, can be cooked, and there are several recipes that you can find online for this. One of the recipes is for a mashed banana fritter or Pisang Cekodok. This recipe uses only two ingredients and is quick, easy, and tasty. Did you know that banana plant is not a tree but is an herb? In fact, it is the world's largest herb. You would have thought that this tall plant has a 'trunk' made of wood. It does not. Instead, the 'trunk' is a series of leaves that tightly overlap each other. Can an eight-month-old baby eat mashed bananas? I cannot find any of those banana varieties you mentioned in your article. Is there other types of banana I can use? Appreciate your help. Hi Suzanne. I am not familiar with lady finger banana. But do give it a try and let us know if it is OK as banana fritter. I felt like banana fritters today and came across your recipe and article. 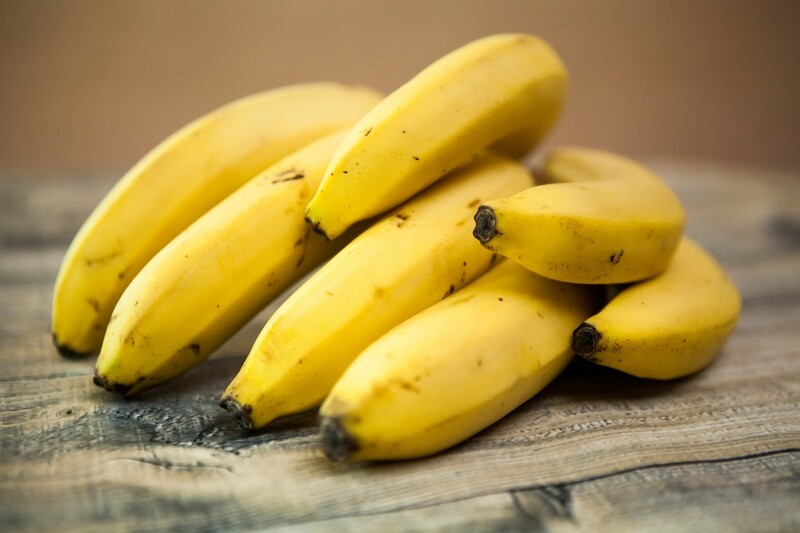 A good and informative read and i plan on trying the recipe today although i will be using the bananas i have on hand (no pun intended), which i know as lady finger. Not sure of their other name but they are small and sweet and are common here in Australia. Hopefully they won't turn soggy or mushy. Hi, Husin. Thanks for chipping in. It's good to know the various banana names in other countries. Liam, yes there are more than 1000 varieties of banana. Amazing right? Goodness ... didn't know there are so many varieties of bananas ! Hi ppmchan. 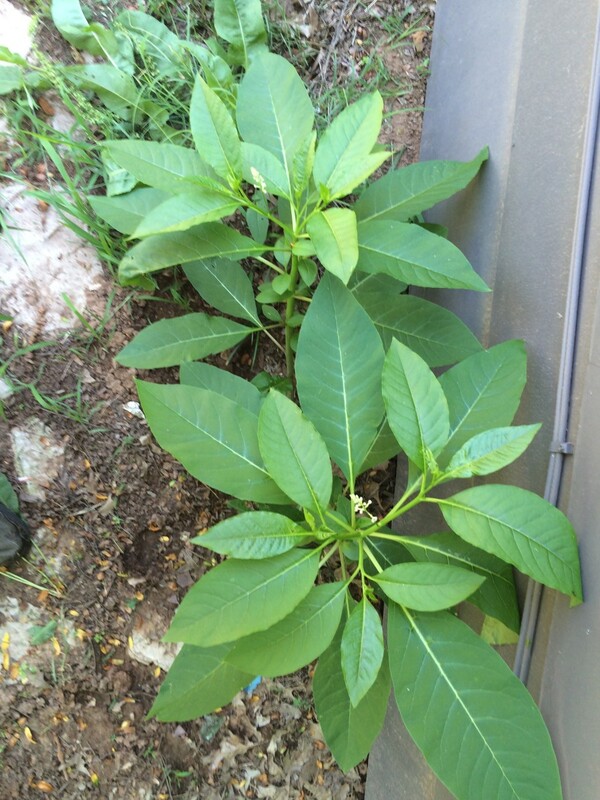 At the moment I have some pisang raja tree offshoots or the little baby pisang raja plant if you like to call it. Email me your mobile number and i will call you where you can pick it up. My office is also in PJ. Hi Mazlan .. i found your article very interesting and very inspire to also grow my own banana tree .. Where did you get your pisang raja plant to grow? Am living in PJ..
Hi VirginiaLynne. 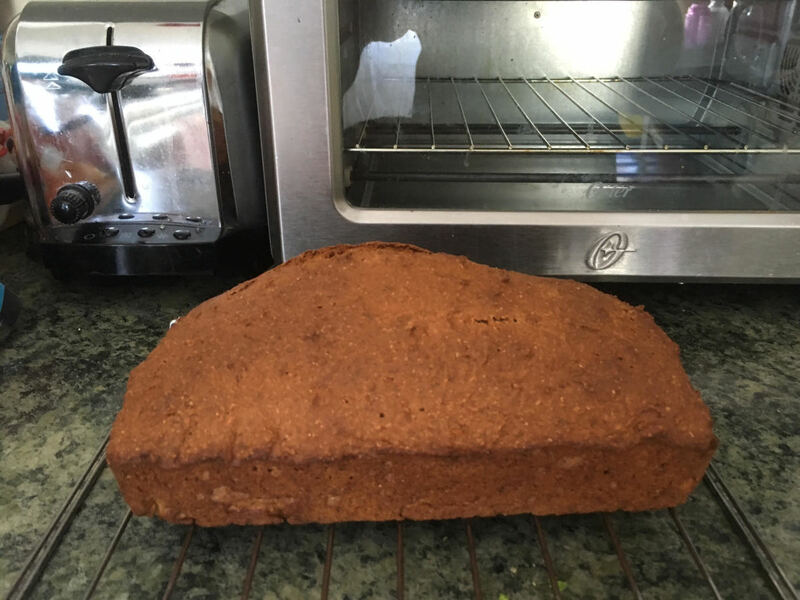 It is a very simple recipe (check out my article on this recipe) and I am sure one of the banana varieties that you have in store (esp. the Asian stores) will be OK for you to do Banana Fritters. Give it a try! Thelma, good to hear from you again. Thanks for dropping by and I hope you will a chance to do Banana Fritters in Germany, one day. Hi Fox Music. I'm glad you find it informative and thanks for the compliment. Very interesting article. I do not live in a country that grows many bananas but we do have some of those varieties in stores. I haven't made banana fritters for a long time. You are making me hungry! Congratulations on the HOTD award! Looking at the photo of banana fritters makes me hungry. Yum! Congrats on HOTD! This was an interesting and useful hub on making banana fritters, which sounds yummy to me. Voted up! Thanks for Sharing this Hub-Page "Which Banana Varieties Are Suitable For Banana Fritters?" Very Informative and Congrats on Hub Of the Day !! Hi ItscelHerrera, I don't understand Spanish, but from Google translate, you wanted to know more of a banana variety known in your country as 'banana bag'. I am afraid I am not familiar with that term and sorry, not able to help you. 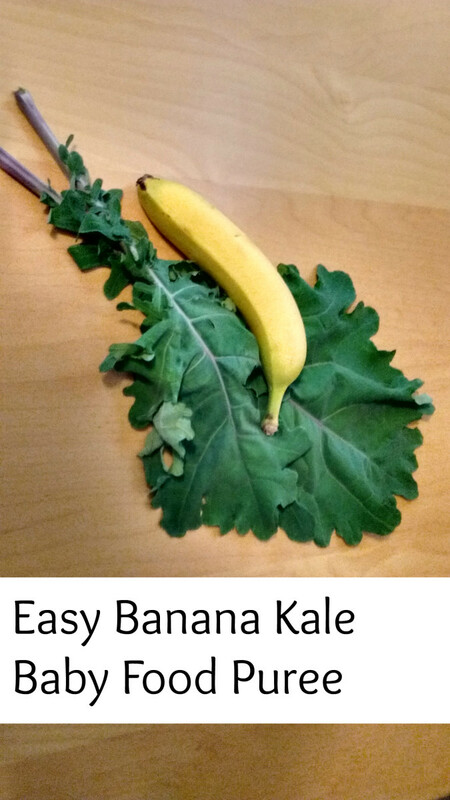 If you can give link to photo of that banana, I can check it out for you. Hola, quería saber que tipo de plátano es el que se conoce aquí en mi pais como Plátano Bolsa, quería subir una imagen para mostrarte pero no se como, y enserio necesito saber todo sobre este plátano ya que es un trabajo de Investigación. Espero me puedas ayudar y gracias! kidscrafts, Room of My Own and teaches12345, There are actually more than 1000 varieties of bananas and some are planted not for its fruits, but for the commercial uses of the leaves. The inner part of the trunk can be eaten and has medicinal values. The banana flower that grows at the end of the fruit bunch can be made into salad and it too, has medicinal values. Amazing fruit tree indeed! Thelma, thanks for the answer. Thanks all, for dropping by and commenting. I didn't realize there were so many varieties out there. I do love bananas in just about anything but fritters are especially tempting. Thanks for the education. Of course when I´m in the Philippines. I have not found Saba in Germany so I can only eat those when I´m in my home country. Have a great day! What an interesting hub! I had no idea that there were so many varieties of bananas! Voted Up! Great hub! I didn't realize that there were so many kinds of banana... obviously I don't have a lot of choice in the store where I shop. I am not crazy about plantain. My husband prepared a dish with it a long time ago and we never eat that ever since! Hi Thelma, it's good to hear from you again. Are you using Saba when you are back in the Philippines or they have them in Germany? Thanks for reading and I appreciate the great comments. Great hub! I love banana fritters. I mostly used the Pisang Sabah or Saba for cooking and frying. Thanks for your very useful and informative hub. I did not know that bananas have a lot of names. Well done! Thanks for sharing.